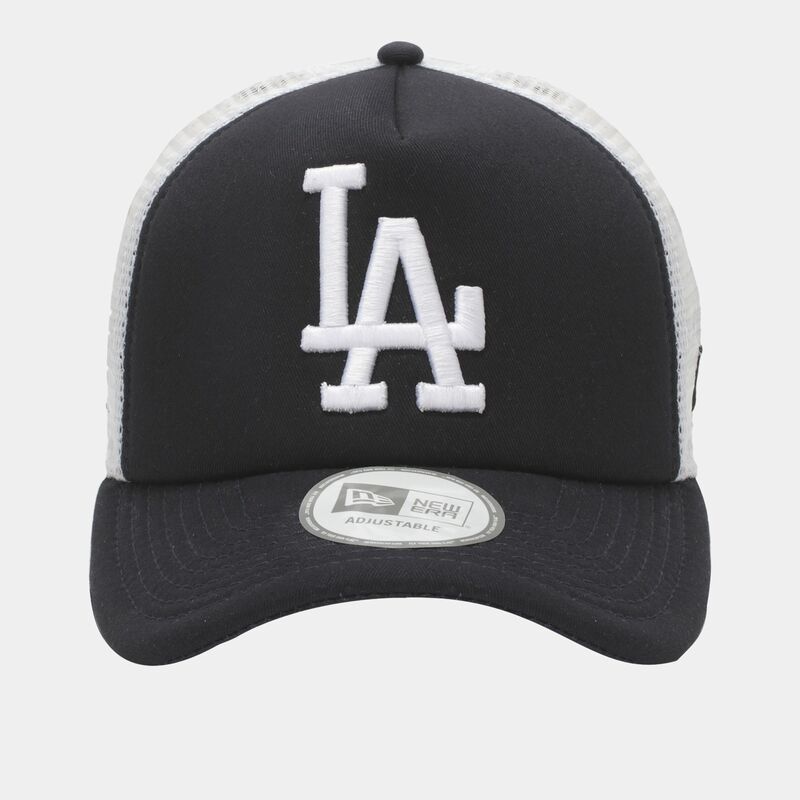 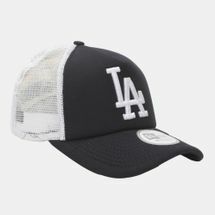 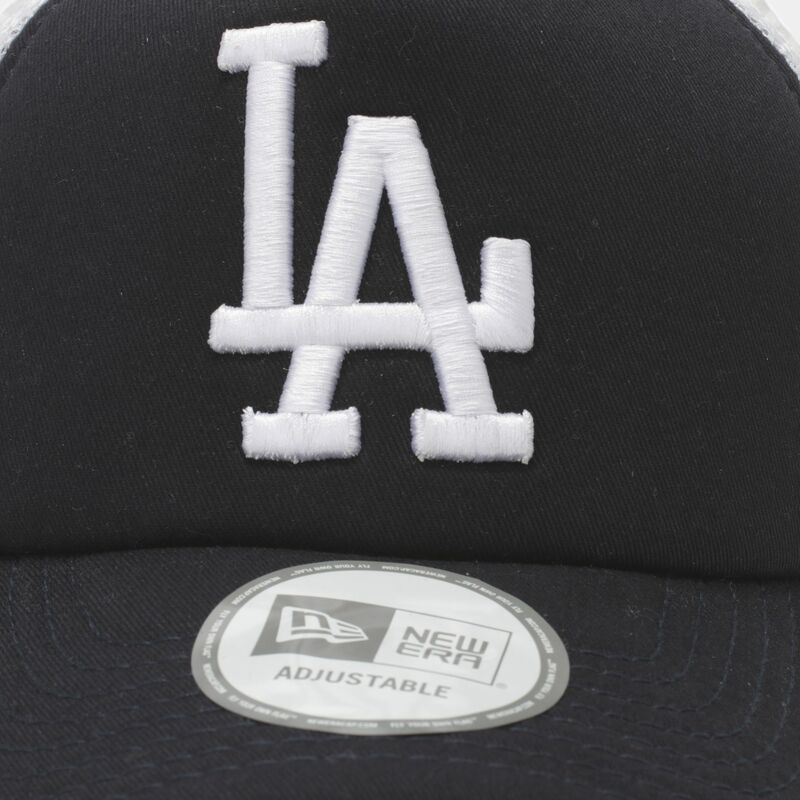 Fly your own flag with the New Era MLB Clean Trucker LA Dodgers Cap. This stylish cap features cotton front sections with mesh back sections. The team logo is on the front, with the brand flag logo on the bottom of the left-hand side. 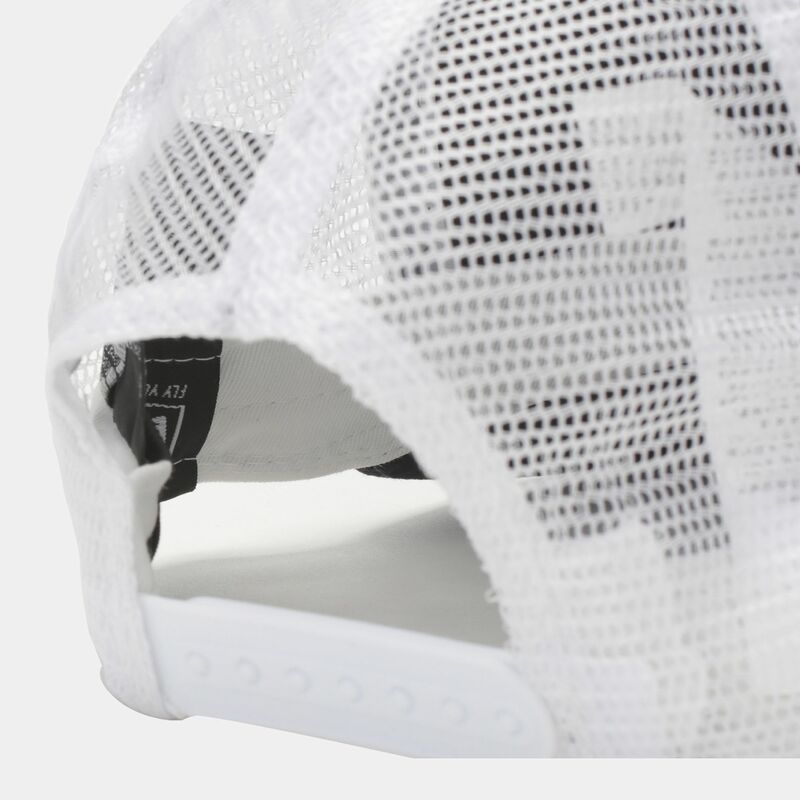 It has a slightly curved visor, with stitch detailing, and an adjustable back fastening.